A kid finds a space gun? What's not to like about this? 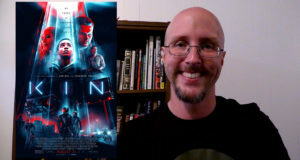 Doug gives his thoughts on the sci-fi shoot em up, KIN. The art house film is a big hit with critics, but does it do it's job a little too well for those that remember that age? 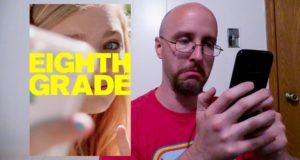 Doug reviews the movie, Eighth Grade. It's a big hit with kids, but how does Teen Titans Go please adults. 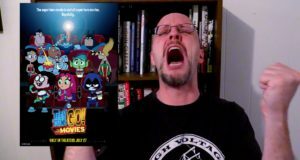 Doug takes a look at Teen Titans Go! To The Movies and sees if this is a superhero movie worth flying in for. With Doug's love of the first two films, does the third still contain the same magic? 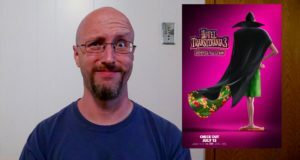 Doug reviews Hotel Transylvania 3. With the original film being hated by Doug but the others getting better, what will he think of the latest hit? 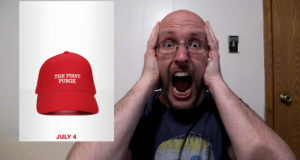 The scariest movie in years? 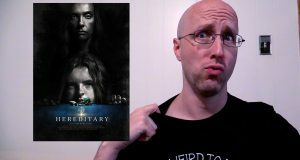 Doug takes a look at all the creepy hype around one of this summer's most anticipated horror films, Hereditary. Doug looks over several big movies he missed over the past six months. Were they deserving of the attention they got? 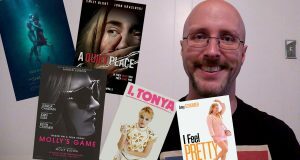 Here's a quick look at A Quiet Place, I Feel Pretty, Blockers, Molly's Game, Annihilation, The Shape of Water, & I, Tonya. 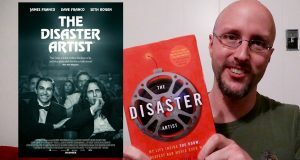 Tommy Wiseau and Greg Sestero are back, but does their latest outing capture the awkward magic of the Room? 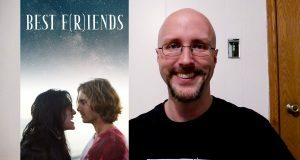 Doug gives his thoughts on Best F(r)iends. 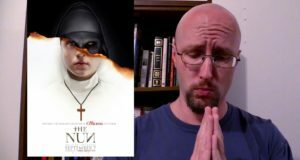 After all the insanity over the years with Tommy Wiseau, Doug finally looks over the much anticipated film about making his movie.